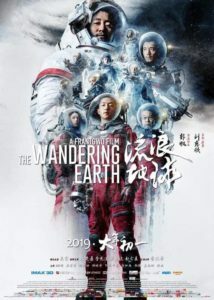 Latest Trailer For The Sci-Fi Thriller THE WANDERING EARTH Starring WU JING. UPDATE: Netflix Buys Rights | M.A.A.C. UPDATE: Netflix has officially bought the rights for The Wandering Earth. 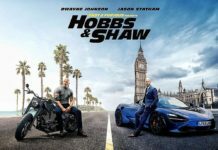 The film currently sits as the 2nd biggest hit in China box office history with over $600 million and counting after only two weeks of release. 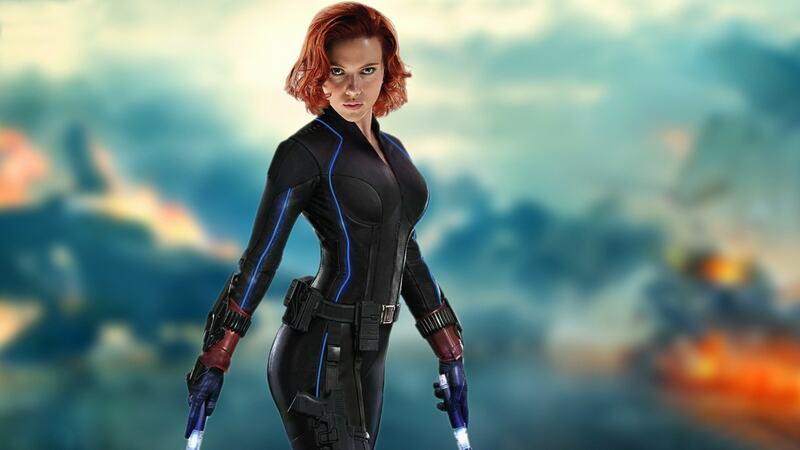 Netflix has not announced a release date so stay tuned. UPDATE: Check out the latest Trailer below! 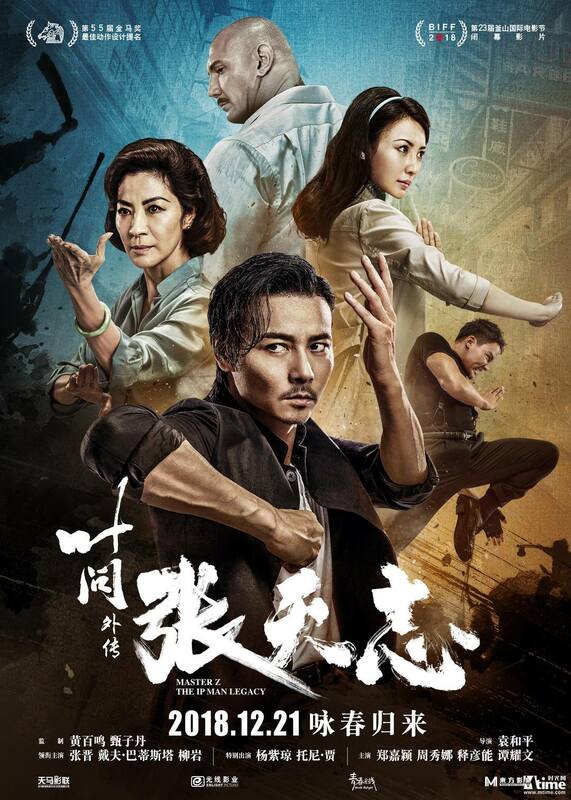 UPDATE: Have a look at the latest Poster and Teaser Trailer below! 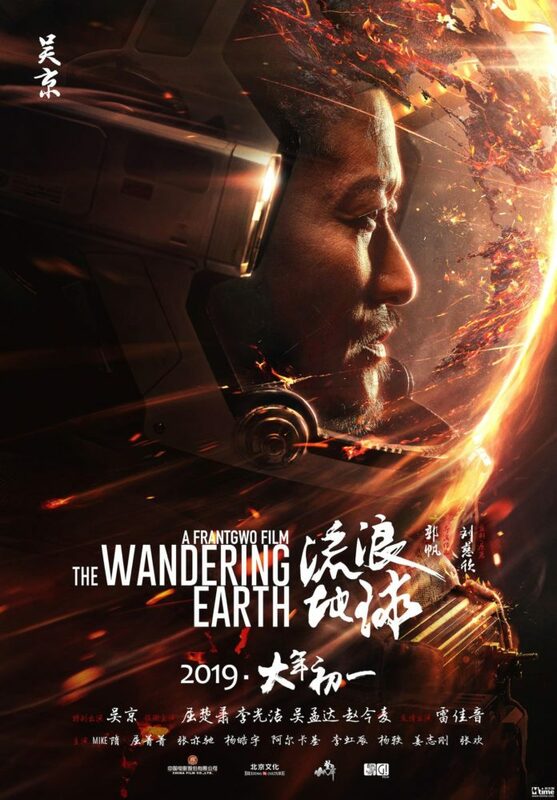 Martial arts superstar WU JING (Wolf Warrior 2) is taking his talents into outer space in the upcoming sci-fi thriller THE WANDERING EARTH from director FRANT GWO (Lee’s Adventure). Based on a short story by Liu Cixin, the film takes place in the near future when “the sun is about to be destroyed and the solar system is no longer suitable for human survival. In the face of desperation, humanity started the “Wandering Earth” program and dumped resources to build a huge thruster on the surface of the Earth. He hoped that the Earth would be launched into the solar system to find new galaxy homes”. 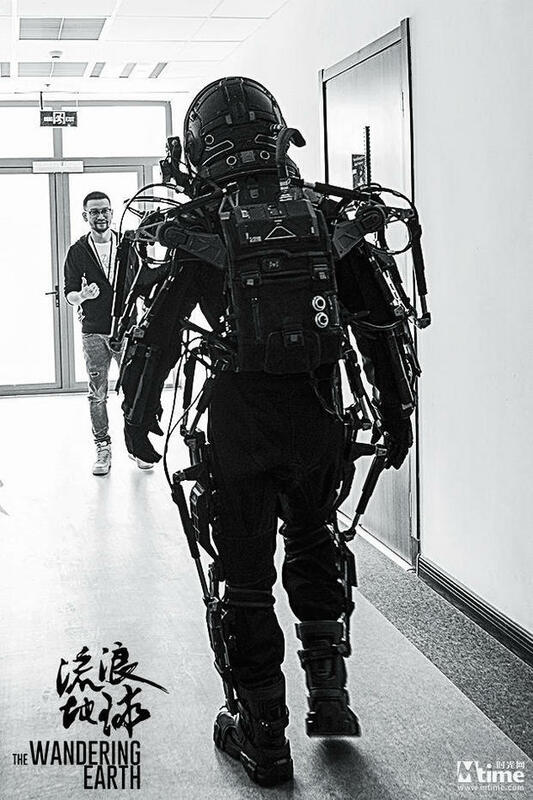 ‘The Wandering Earth’ also stars LI GUANGJIE (Drug War) and QU JINGJING (Birth of the Dragon).